How to develop a good eye for ballet? What does it mean to have “ballet eyes”? This means you are able to see what is correct/incorrect in someone’s dancing as well as find ways to improve their dancing (sometimes it isn’t that it is due to incorrect technique, but there is a way to make it look more beautiful). When you start out as a adult ballet beginner, you would almost have no ‘ballet eyes’ at all. All you can tell is what is nice and nicer. You go with a gut feeling instead knowing how to describe why. You may not be see the differences between who is a pro dancer or and non-pros! You will be able to spot some obvious mistakes. You may start to figure out who is a good dancer. You will not be able to play “what’s wrong with this picture?” but you will be able to judge quite accurately if it is a good picture or not. You’ll be able to see obvious mistakes and subtle ones such as wrong weight placement, slightly turned in feet, release of the pelvis, not completely straight knees etc. You’ll be quite accurate determining who is pro or not. Almost nothing escapes you. You’ll be able to see all the subtle differences. Small details bother you such as angle of the fingers and position of the neck. You have varied opinions of beauty. You will be able to tell what dance style, and the dancer’s strengths/weaknesses. 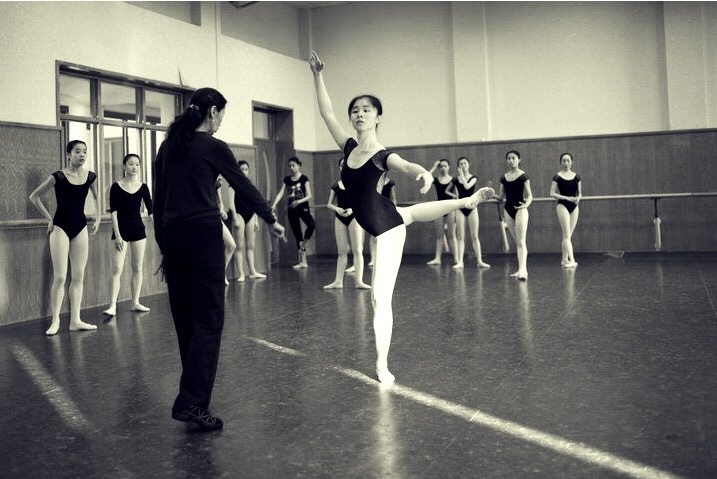 As you grow in your journey in learning ballet, you’ll start to develop acute observation skills and start to see. This is not meant for you to be judgmental, but it is to be more aware of your technique and how to make it (your dancing) more beautiful. It is also a more sophisticated skill on how to appreciate ballet. How to develop ballet eyes? It usually comes naturally and for some people, it is inborn for them to have a keen eye. The more you watch ballet both live or on your computer or the television, the more consciousness you’ll develop as your brain makes more connections. Meanwhile, trust your teacher’s eye!